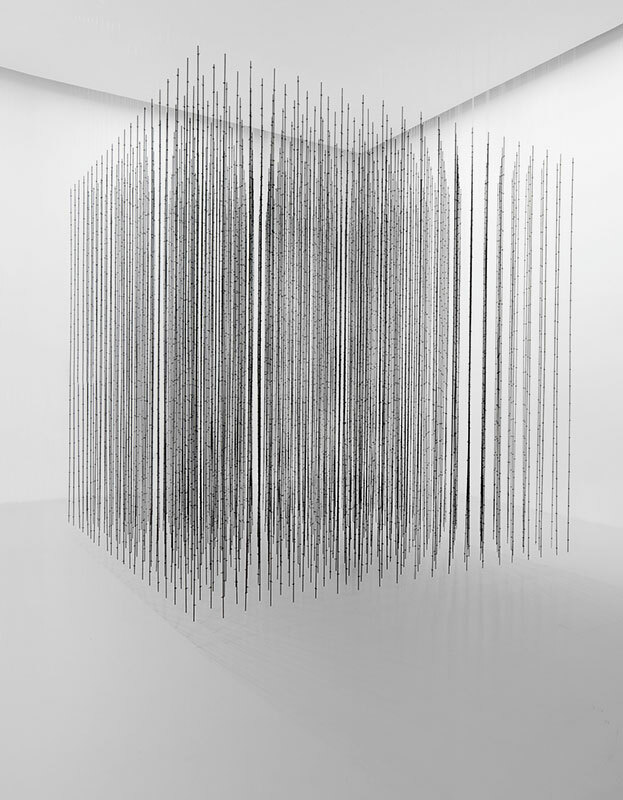 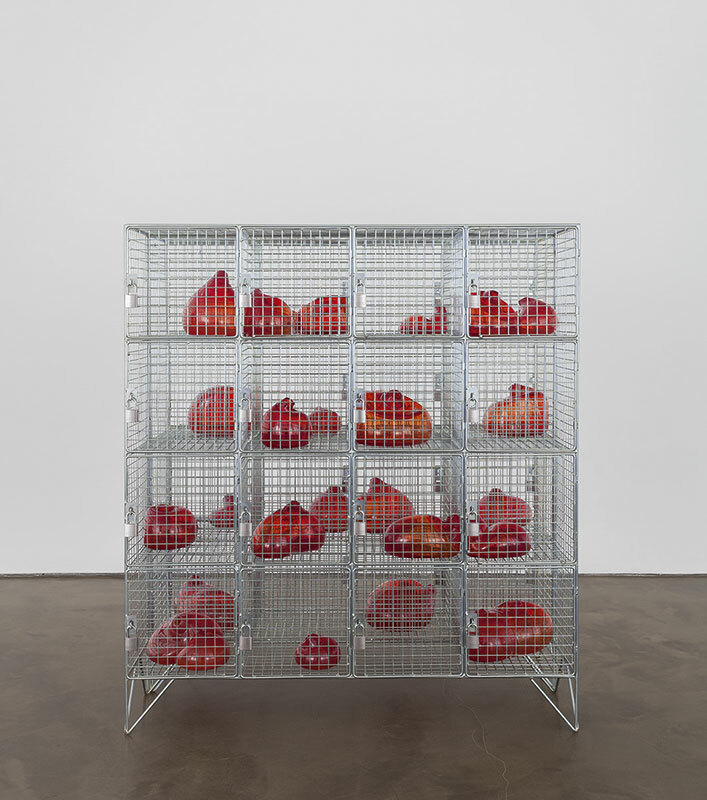 Mona Hatoum was born in 1952 into a Palestinian family in Beirut and has lived in London since 1975 when the outbreak of the civil war in Lebanon prevented her from returning home whilst she was on a short visit to Britain. 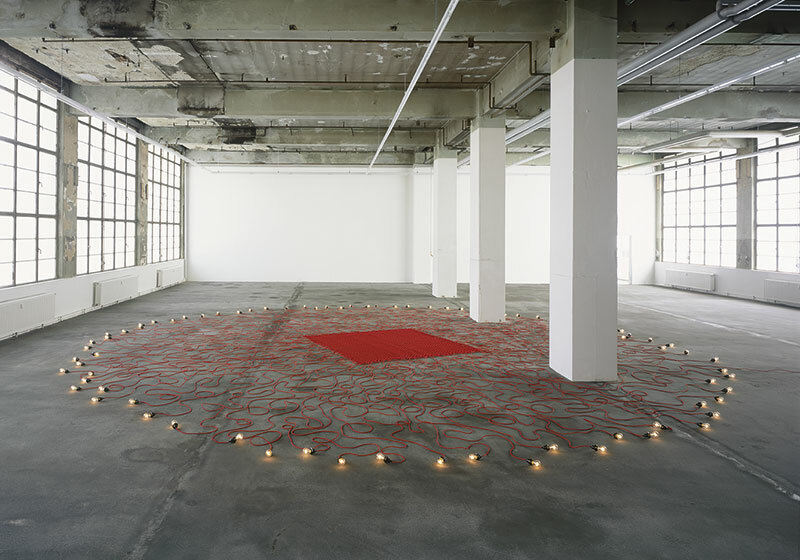 Hatoum has participated in numerous significant exhibitions including the Turner Prize, London (1995), The Venice Biennale (1995 and 2005), Documenta XI and XIV (Kassel, 2002 and 2017) and the Sydney Biennial (2006). 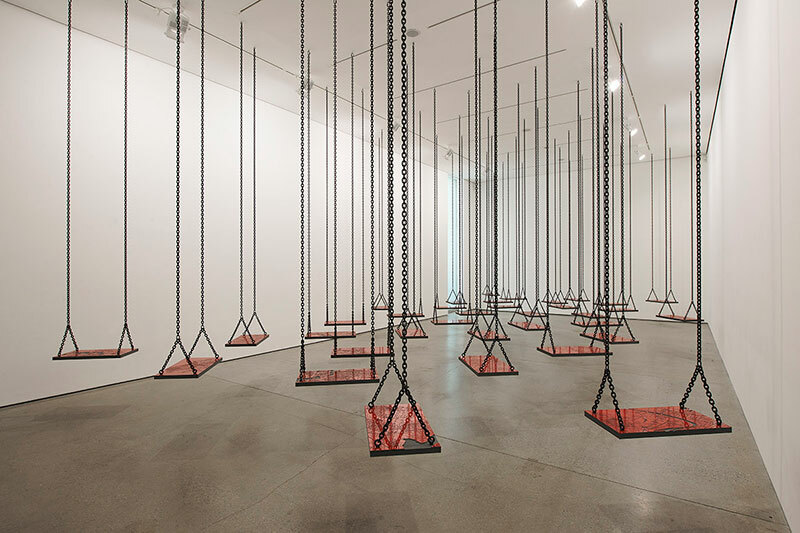 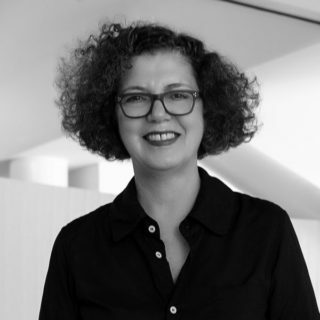 She has made solo exhibitions at the Center Pompidou (Paris, 1994); Tate Britain (London, 2000); Hamburger Kunsthalle, Kunstmuseum Bonn and Magasin 3 in Stockholm (2004); Museum of Contemporary Art (Sydney, 2005) and Fondazione Querini Stampalia in the context of the Venice Biennale (Italy, 2009). 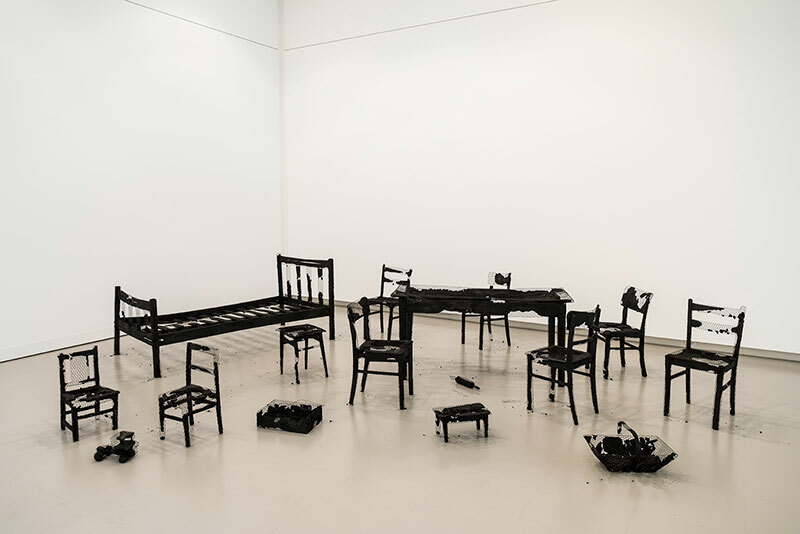 As the winner of the 2011 Joan Miró Prize, Hatoum held a solo exhibition at Fundació Joan Miró in Barcelona in 2012. 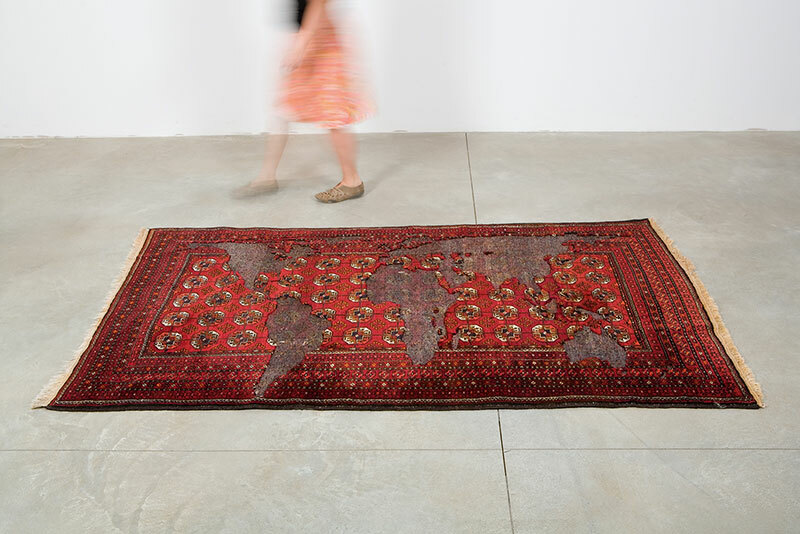 In 2013-2014 Hatoum was the subject of a solo exhibition at the Kunstmuseum St Gallen and the largest survey of her work to be shown in the Arab world was held at Mathaf: Arab Museum of Modern Art in Doha in 2014. 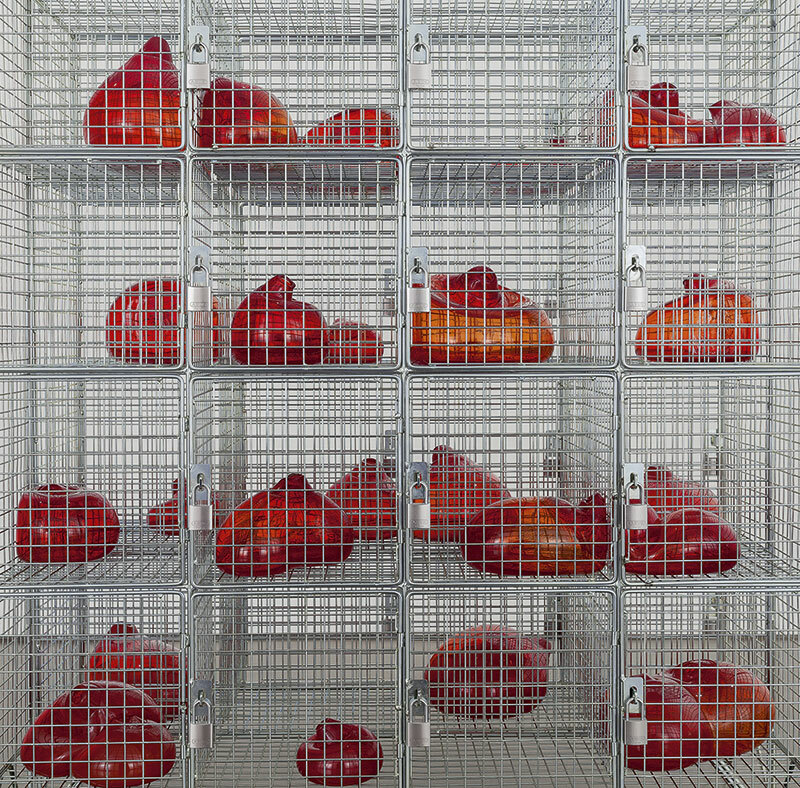 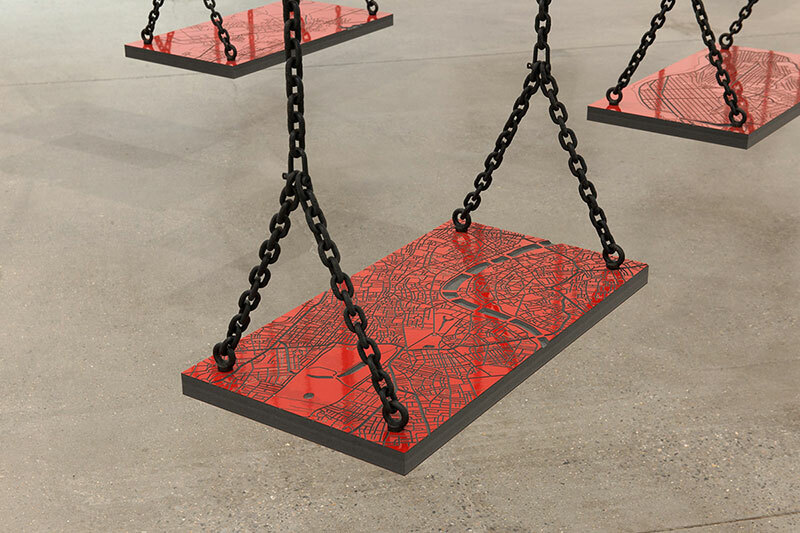 A survey exhibition of Hatoum’s work organized by Centre Pompidou, opened in Paris in 2015 and travelled to Tate Modern, London and Kiasma, Helsinki in 2016. 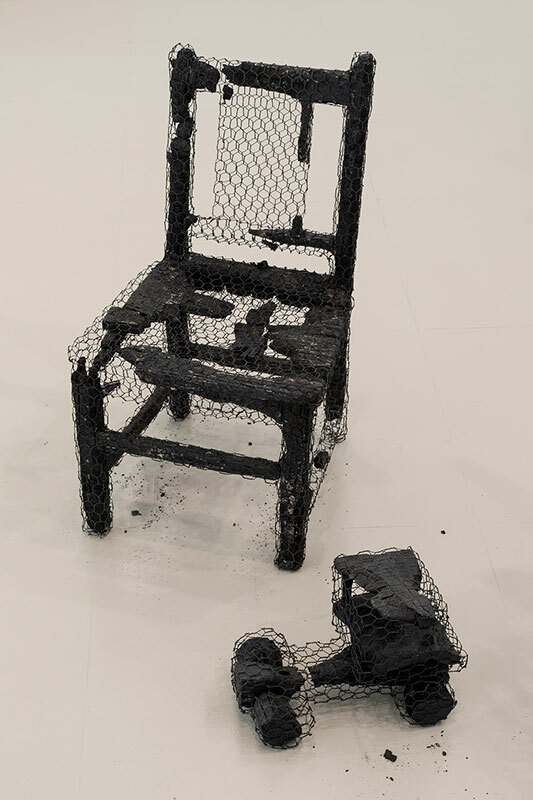 As the recipient of the 10th Hiroshima Art Prize 2017 Hatoum held a large solo exhibition at Hiroshima City Museum of Contemporary Art. 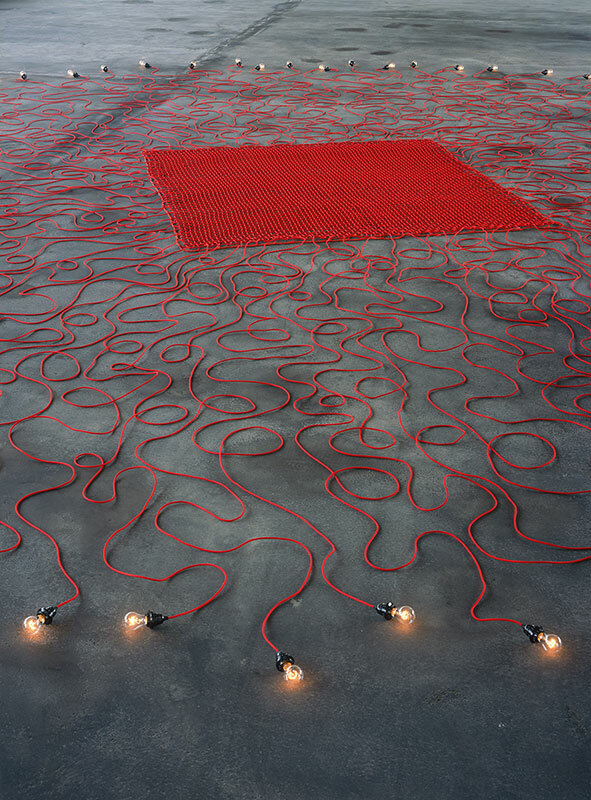 An extensive survey of her work was initiated by the Menil Collection, Houston in 2017 and is currently on show at the Pulitzer Arts Foundation, St Louis.